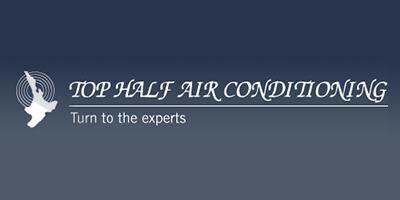 Top Half Air Conditioning believe strongly in giving customer satisfaction. Our team carry out regular maintenance programs to keep your air conditioning system working efficiently and effectively and they are fully committed to building up strong relationships with their clients. Guarantee a competitive, efficient service. Have fully-equipped vehicles so any problems can be fixed on the spot. Service and maintain any building - from high rises to small business offices. 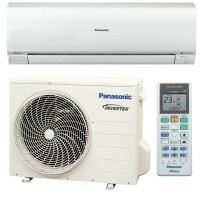 Repair any air conditioning and heat pump problems you may have. Can rectify warranty issues with our qualified refrigeration engineers and technicians. Arrange a maintenance contract to suit your commercial air conditioning needs. Provide service and maintenance to commercial clients throughout the greater Auckland region. We will discuss with you your regular maintenance programme. For most clients we recommend having your air conditioning unit serviced every 3 months, for premises in areas were more grit, dust or other particles are likely to get into the system we recommend maintenance every 2 months.